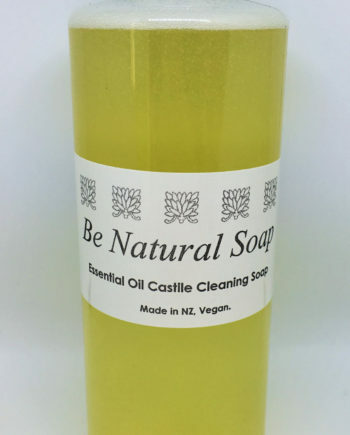 This unique and 100% organic foaming liquid castile soap will delight your senses. Our liquid soap is very long lasting as it is dispensed in a special foaming bottle – so you only use a little each time! The liquid castile soap is full of the moisturising oils of Coconut and Avocado, it will leave skin feeling soft and supple. Makes a fantastic shaving soap for men and a great top to toe wash for kids. Enjoy! 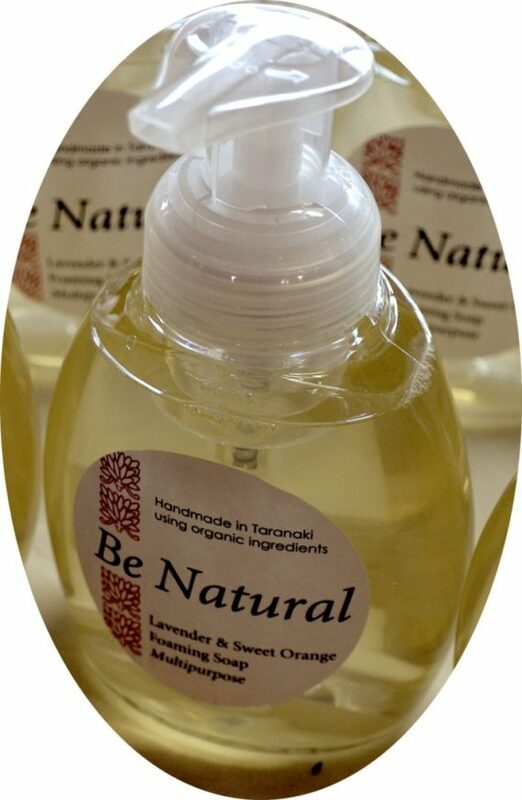 Be Natural’s Organic Liquid Soap is a pure liquid soap that you can use in many different ways, including as a hand soap. It is made with organic oils of coconut, New Zealand Avocado and essential oils of Sweet Orange and Lavender – which makes a rich lather and prevents drying the skin. As for preservatives, we use none – the essential oils maintain the self life of the soap. 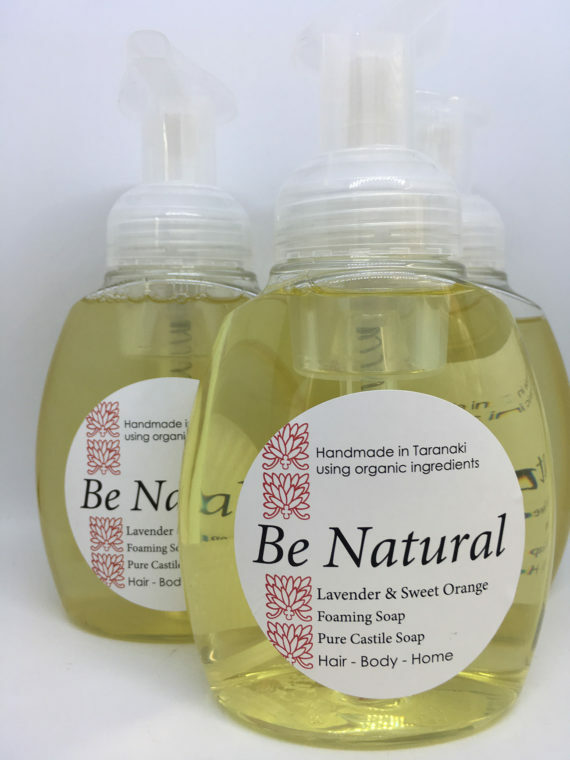 Be Natural Liquid Soap is highly concentrated, making it great value. Make sure that you use this natural liquid soap in a foaming dispenser; because it contains no fillers or thickeners, it does have a thin consistency and works best in a foamer. The benefits of using this soap are many! Being organic and pure, it won’t strip the skin of vital oils. Your skin stays soft and clean. It can be used as a top to toe wash – great for hair, body and face. Kids love it as it foams and they can easily wash themselves. It is septic tank friendly, easily breaking down in both regular and eco systems. Our soap can be used for a variety of purposes too. I use it as a window cleaner, floor cleaner, spot cleaner, vanity and shower cleaner, foot soak, car wash, laundry handwash and sometimes I add it to the washing machine and dishwasher dispensers! My husband even uses it as a shaving foam! 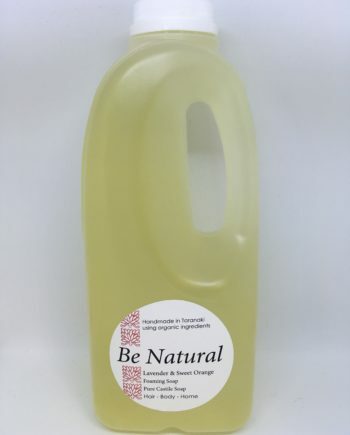 Be Natural has recently released 1 and 2 litre containers, available through the website or through direct contact, use these to top up your existing foaming soap dispensers! Great value, less chemicals! 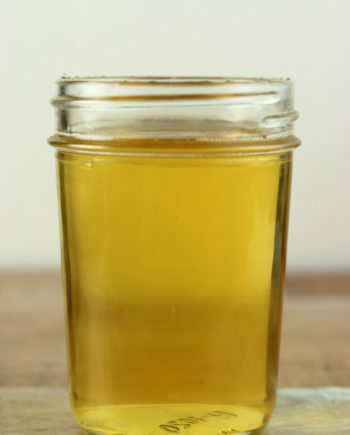 What’s in our liquid castile soap? Really love the foaming soap… I love how my hands feel nourished (instead of stripped) every time I use it. Thanks for making such a lovely product 🙂 Phillipa, Inglewood.